Real Estate Places currently has the following homes available for sale. Contact our office for additional information on these homes. We can help you sell your current primary or secondary house here in the Bradenton and Sarasota area, even if your home has a stigma attached to it. We are also equipped to handle homes located in the Four Corners area of Central Florida surrounding Walt Disney World. 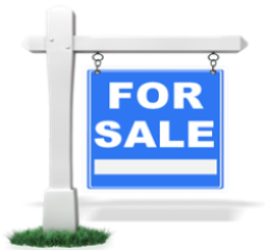 Local homes for sale around the Four Corners, Manatee and Sarasota County Area!